It is used to retard heat gain and control condensation drip on domestic cold-water, chilled-water, and other cold piping and fittings, and to reduce heat loss when applied to hot-water lines that operate up to 180°F (82°C). It is perfectly suited for insulating short lengths of pipe and fittings in congested or hard-to-reach areas. AP ArmaFlex 2” wide insulation tape may also be used in conjunction with AP ArmaFlex pipe and sheet insulation. 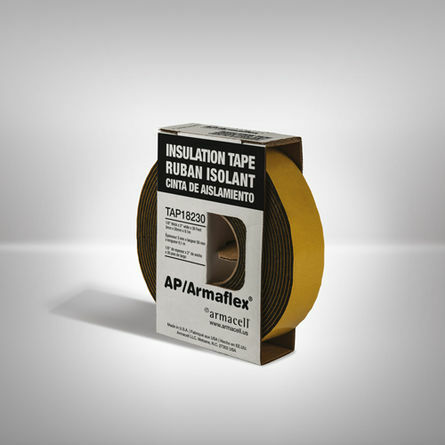 AP/ArmaFlex Insulation Tape provides a fast, easy method of insulating pipes and fittings. 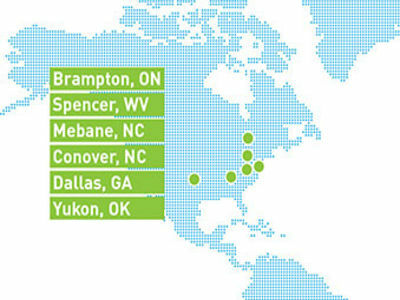 Made with EPA registered Microban® antimicrobial product protection.